The fitness industry is no stranger to odd trends. 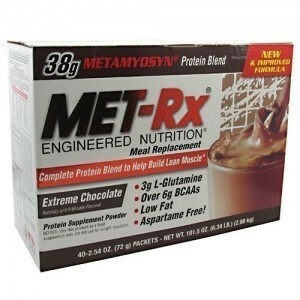 Trendy meal replacement drinks now seem to be the “thing”. First we saw Slimfast, then Herbalife and now we have Shakeology. Now, I’ m not going to knock it. Sure, these top dollar meal replacement drinks can help you achieve your fitness goals but at $130 for 30 servings I think my wallet will lean out faster than my waist. 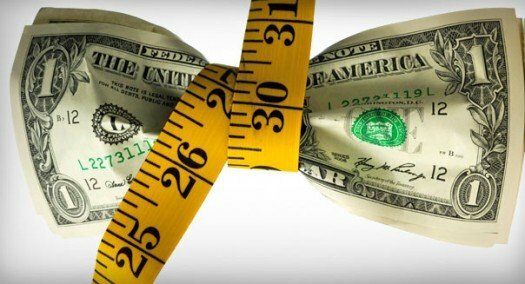 Here are some shakeology alternatives out there to help you get ripped but not ripped off. EAS has been around for a long time and produces great protein powders and meal replacement shakes. 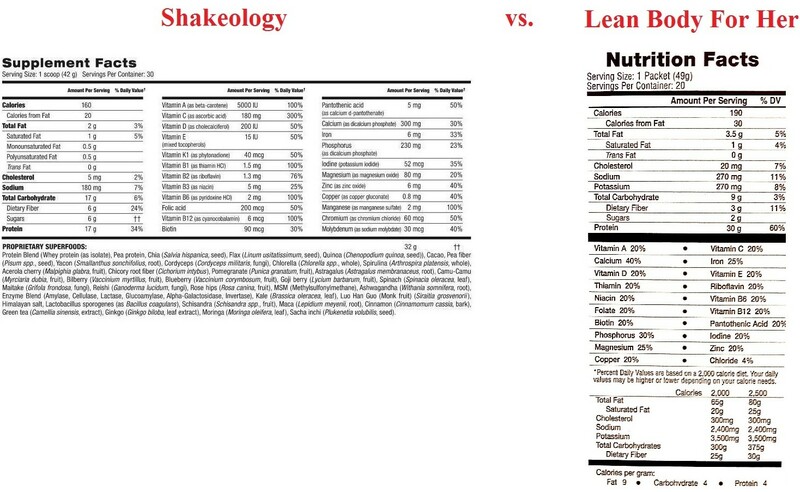 Let’s take a look at myoplex versus shakeology. Now, EAS Myoplex does have an extra 130 calories but this is largely due to the extra protein you are getting. 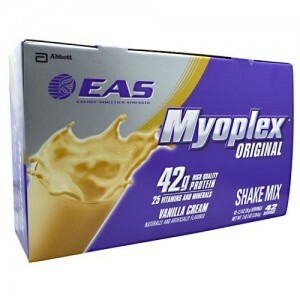 EAS Myoplex contains 42 grams of protein! That’s more than double the protein found in shakeology. All other ingredients are almost identical. You also get an additional 12 servings. Here’s the big difference… Price! EAS Myoplex retails for $77.49. That’s over $50 in savings. Cost Per Serving is $1.84. You actually have money left to pay for your gym membership this month. Now I’m going to go out on a limb here and assume most people on Shakeology are women just based on the amount of shakeology related questions I get from women. 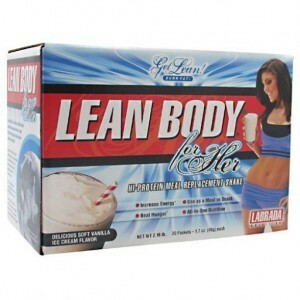 Lean Body For Her makes a great shakeology alternative for Women. These shakeology alternatives may not exactly match all the exact ingredients but they’re pretty close. 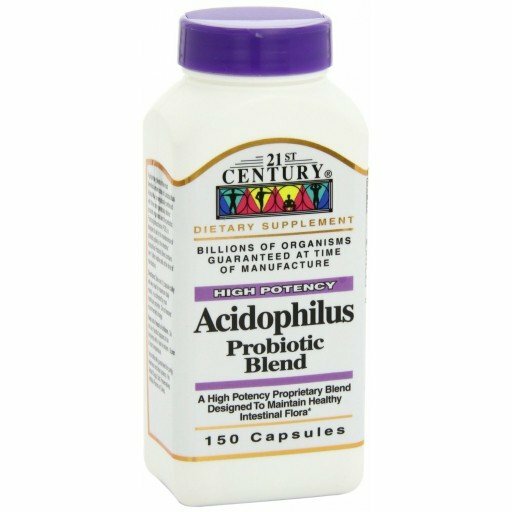 If you really need to have digestive aid ingredients you can always take a probiotic supplement and still save some of your hard earned money.